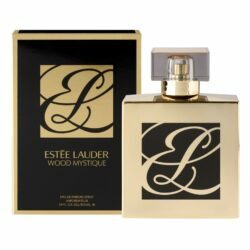 Wood Mystique is the first unisex fragrance by Estee Lauder, which is made specifically for the Middle East consumer. 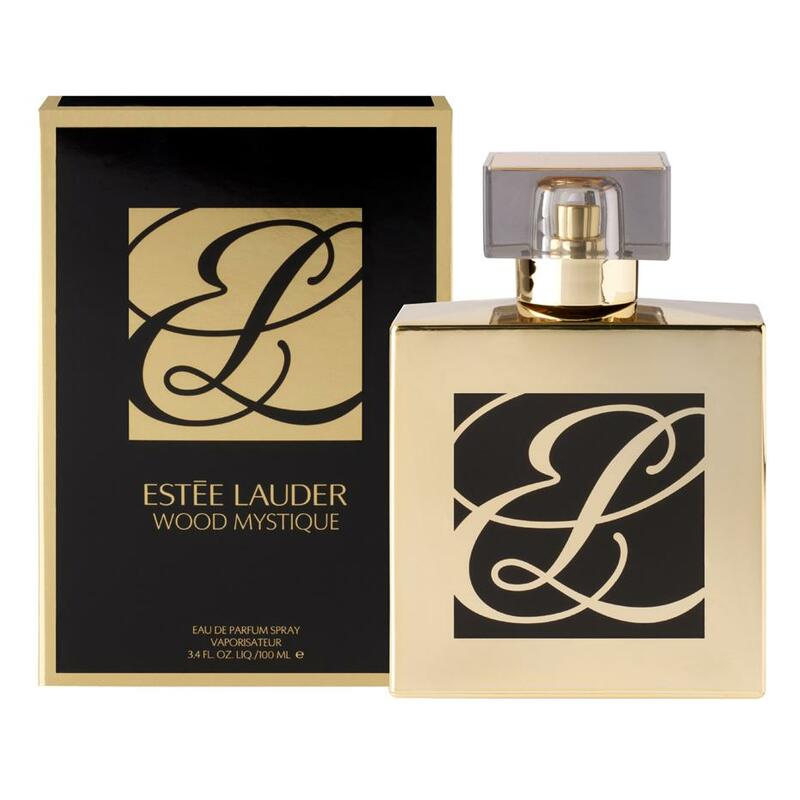 Press Release: “Estée Lauder Wood Mystique begins with brilliance as Rose Distilled and Peony petals wrap the dazzling spiciness of Pink Pepper. (..) Precious Rose de Mai Absolute, sourced from Grasse and extremely costly, blooms throughout the heart with exceptional clarity. A Rose Infusion imparts the earthy, primal elements of this “Queen of Flowers”. Egyptian Jasmine Absolute adds luxurious sensuality and is blended with Mimosa Provence Absolute, Orris Morocco and Ylang for softness and passionate warmth. An elaborate background slowly, languorously unfolds, revealing an exceptional, long-lasting richness. Patchouli and Leather essences indulge in the lush and intricate creaminess of Indonesian Benzoin, Cedarwood SFE — a new ultra rich, ultra smooth cedar extraction being used here for the first time in perfumery — and a hint of Raspberry for an impression of dramatic mystery and richness. The extremely precious and rare Agar Wood, distilled from the heartwood of the Aquillaria tree, brings a wildly compelling, deep balsamic woodiness, known to engage the senses, the mind, the body and the spirit.” Wood Mystique was launched in 2011.